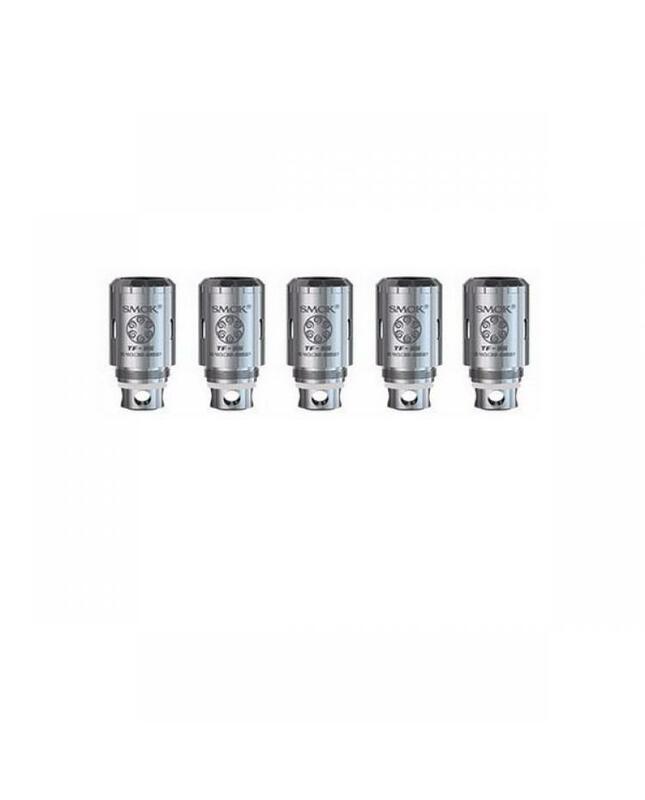 Smok TF-S6 is patented sextuple coil head with separate chamber design, improve airflow production, heat insulation, features dual parallel triple coils, resistance is 0.4ohm, made of kanthal vape wire and organic cotton. 5pcs per pack, smoktech TF S6 recommend work at 30w to 100w. TF S6 fit for smoktech tfv4 mini and tfv4 tanks.